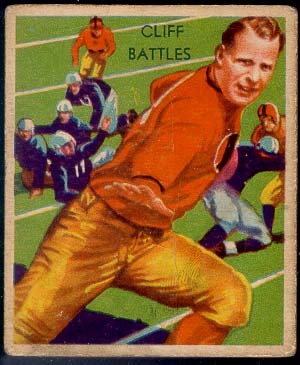 The Boston Herald coverage for the 1933 Redskins first home game announced, “Furthermore, they have a new coach, Lone Star Dietz; have new uniforms and some new players.” Grainy black and white period newspaper photos don’t show off the new uniforms very well, so football trading cards will have to suffice. 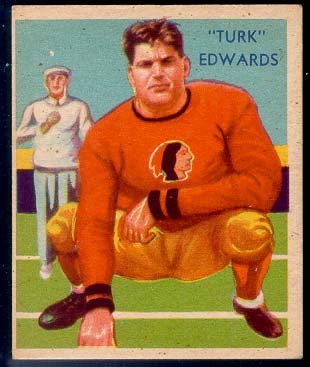 Turk Edwards’ card shows the front pretty well where Cliff Battles gives a side view. 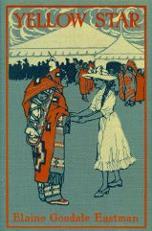 The colors are similar to those of Carlisle Indian School, which were red and old gold. A multi-color Indian head adorns the front of the jersey and stripes are placed at the wrists. (Carlisle’s stripes were just below the elbow.) 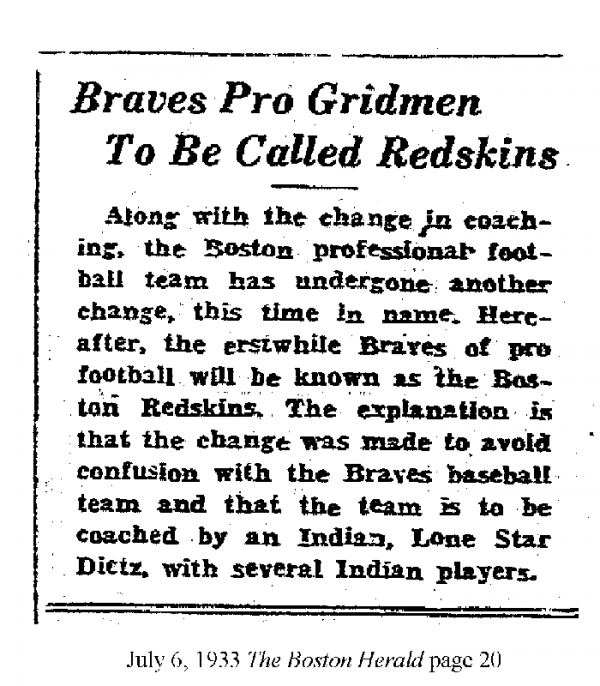 Now that we know what the Redskins wore in 1933 and later, let’s find out what the Braves wore in 1932. 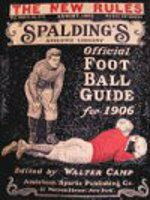 The September 19, 1932 edition of The Boston Herald reported that the Braves didn’t look like a well-polished professional team when they easily defeated the Quincy Trojans in a practice game at Fore River Field on September 18, 1932. One reason was the long off-season lay-off. The other was sartorial. Because their new uniforms hadn’t arrived, they wore plain blue jerseys without numbers. Fortunately, their dark blue jerseys with gold numerals arrived before their first home game. 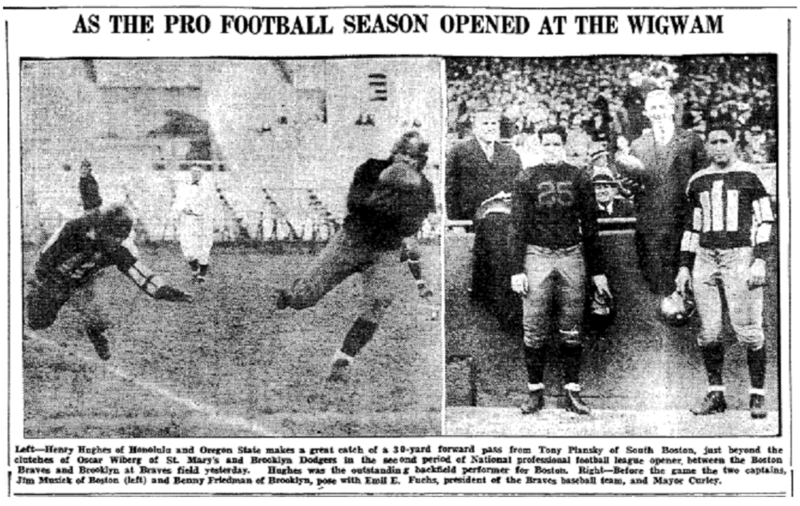 Although the black and white photos that accompany the article aren’t in color, they clearly show numerals on the front of the 1932 jerseys in the place where the Indian heads appear in 1933. This is further evidence, again easily found, that George Preston Marshall didn’t select Redskins for the team name as an economy move. 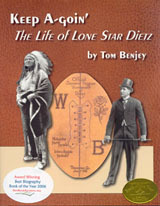 This uniform information brought to mind something that came up when researching Lone Star Dietz’s life. A Lafayette, Louisiana attorney I interviewed had represented the One Star family pro bono some years earlier in an attempt to receive compensation from a previous owner for the artwork Dietz created for the team in 1933. 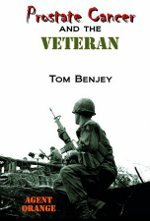 The statute of limitations had expired decades earlier so the family got nothing. 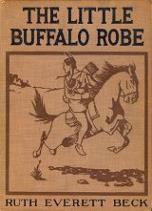 Unable to find physical evidence that Dietz had designed the uniforms, such as sketches he had made, I didn’t include the topic in his biography. Now, I think it’s quite likely that Lone Star designed the 1933 Redskins uniforms. The team name changed months after he was hired. The Redskins’ new colors were similar to Carlisle’s. Dietz clearly had the artistic ability to design the Indian head for the jerseys. 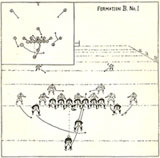 He had a long history of making art for teams and schools and participating in artistic endeavors seldom done by football coaches. And it wouldn’t have cost Marshall anything.